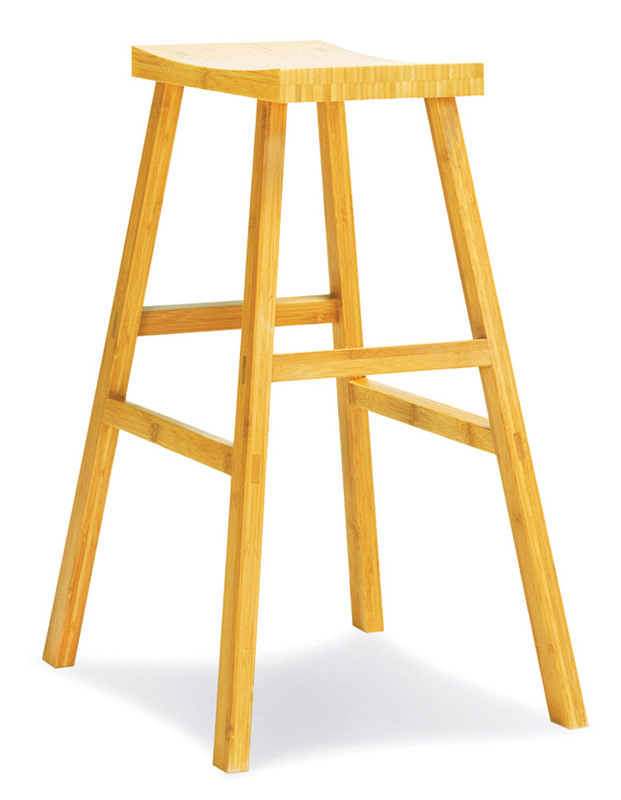 Get the perfect accent stool for any style of decor! 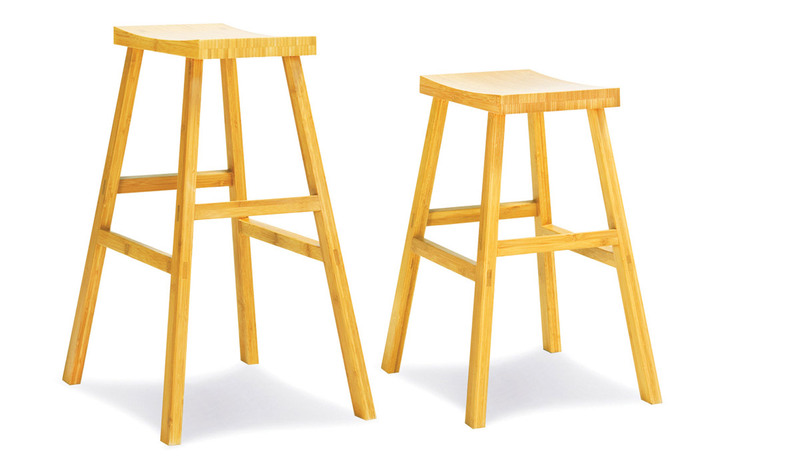 Enhance your dining area with a little elegance and comfort. 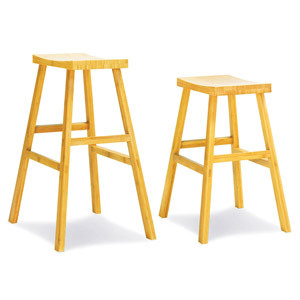 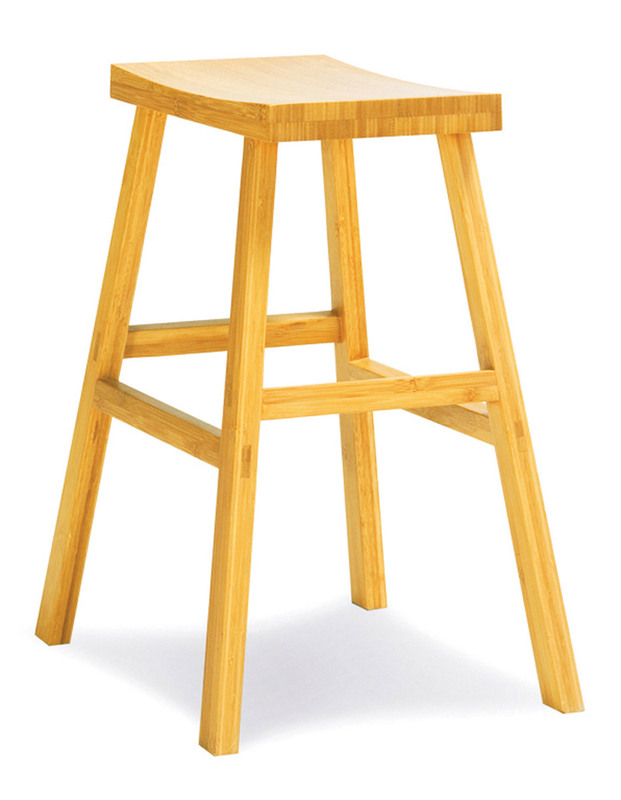 Smooth lines and simplicity make the design of this stool perfect for traditional and modern decor themes alike.